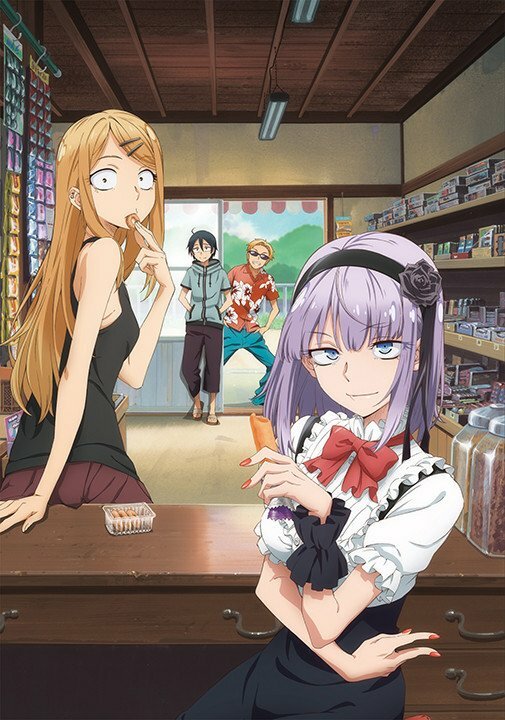 Dagashi Kashi has been increasing in popularity since it started running in Weekly Shonen Sunday. It is now one of the most anticipated anime series this Winter. 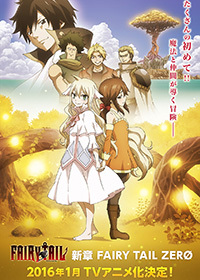 Many fans of Fairy Tail have always wondered what the 'First' Marvis, founder of Fairy Tail was like in her time, who she was, where she was from, how and why she founded the magic guild that eventually became the home to Natsu and his friends. Over the course of a year (Jul 2014/15) those fans were given some of these answers in the form of a spin off manga series, Fairy Tail Zero. It revealled the truth about Marivs, her magic and some aspects of the world prior to magic guilds. Dive into the past to reveal precusors to events in the present Fairy Tail storyline. 2nd Season of the hit series. The most anticipated series this Winter will see the students of 3-E battle new enemies all while trying to complete their own mission in preventing their "Korosensei" from destroying the world.